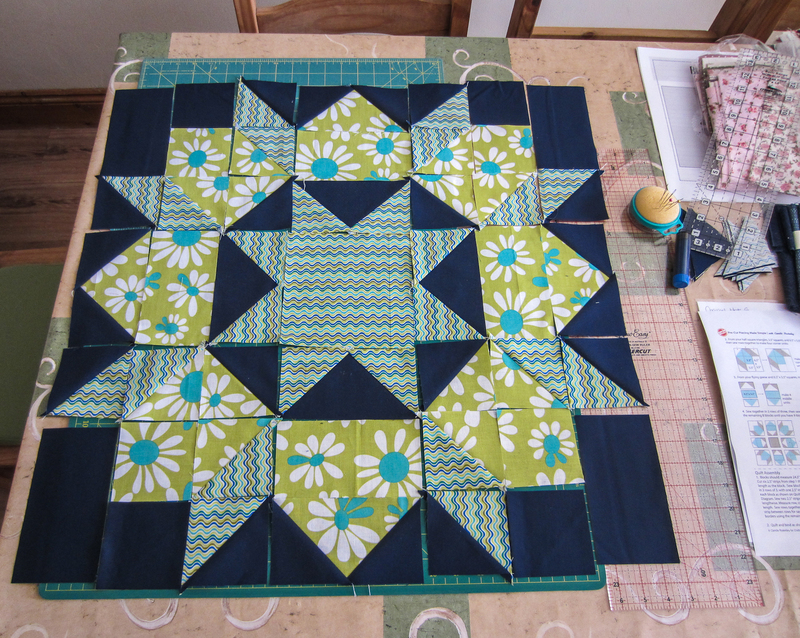 Some of the posts I’ve been writing for the blog have involved explorations of techniques (Half Square Triangles) and traditional Blocks (Log Cabins) used in a modern way and while brainstorming the next item I couldn’t get the 8 pointed star block we all know as Swoon out of my head. 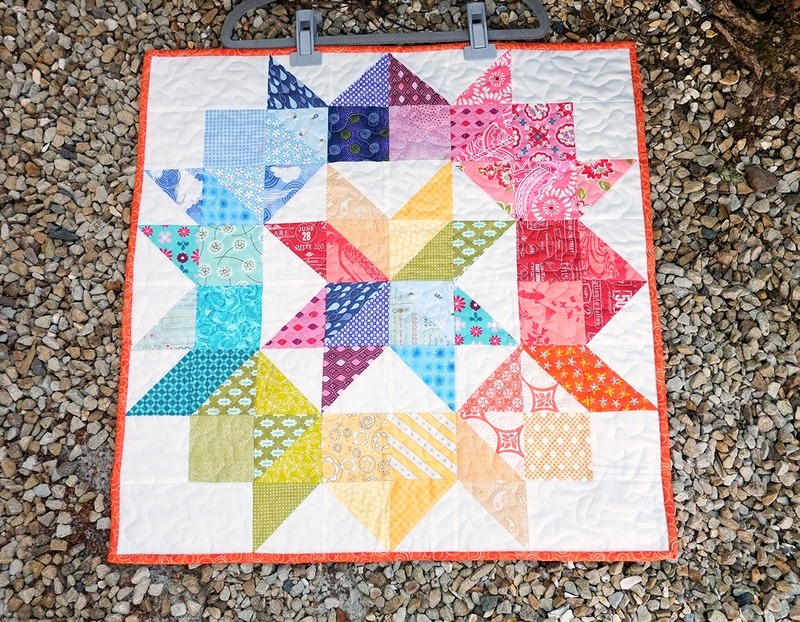 Some people are all Swooned out and anyone who makes this 80” x 80” quilt deserves a lie down! The popularity of this block though goes back a long way. While watching Camille Roskelly’s class on Craftsy Pre-cut Piecing Made Simple, I learned that her famous Swoon pattern comes from a traditional Block called the Dutch Rose. Camille found it in an antique quilt, resized it up to a 24” block and simplified the piecing to make it from squares, half square triangles and flying geese. Traditionally this block is made with diamonds and Y seams and lives in catalogues under the 8 pointed stars with 45 degree diamonds sections! 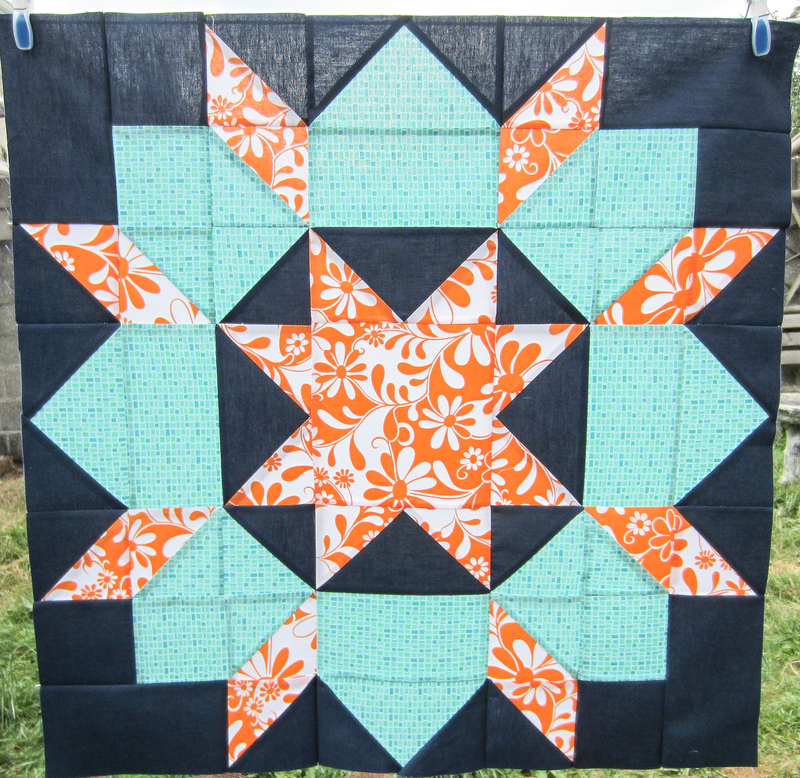 Barbara Brackman has it listed in her Encyclopedia of Pieced Quilt Patterns as the Rolling Star block from 1932 (page 461 if anyone has this book. 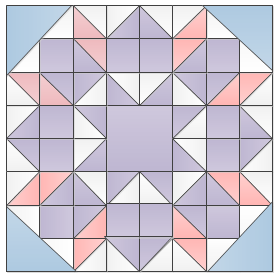 You can buy a digital copy from the American Quilter’s Society here). Jinny Beyer in her book The Quilter's Album of Patchwork Patterns: More Than 4, 050 Pieced Designs for Quilters has the Dutch rose listed by the Ladies Art Company in 1897, making this design 117 years old! Not quite what you would call modern though in modern fabrics it just shines, doesn’t it? It also goes by Star with Diamonds, Star of the East, Carpenters Wheel, Lone Star of Paradise, Morning Star, Double Star and Twinkling Stars. While having a rummage around the internet I found a number of ways of making it. Jinny Beyer has templates for 6”, 10” and 12” on her website here using the traditional method. 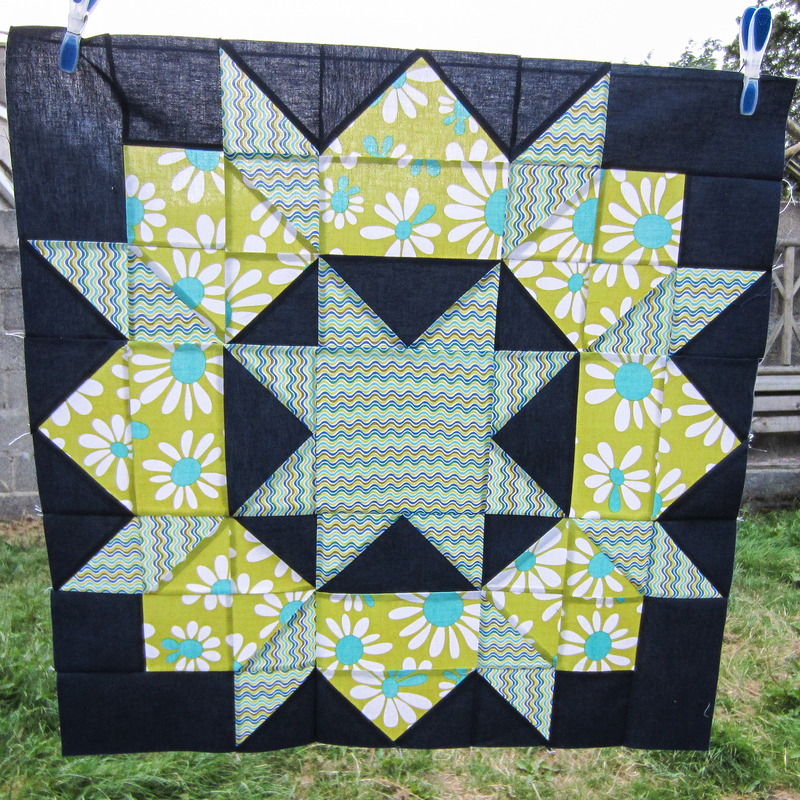 McCall’s quilting has a 12” version using a specific colour layout and more modern piecing here and Double Nickel Quilts has way of making this block from Charm or 5” squares here. Did you know charms are called Nickel squares? 5 inch, 5 cents, makes sense to me! My favourite that I found in my exploration is a Double Dutch Rose paper pieced pattern by Piece by Numbers. Definitely on my list to make! A modification to the four corners of this block gives you the Star of Bethlehem from 1938 also called Jewels in a Frame and the Star of the Magi (ref. Jinny Beyer book above) and the Patterns from History website states there are 14 different star designs that use the Star of Bethlehem name including this one! 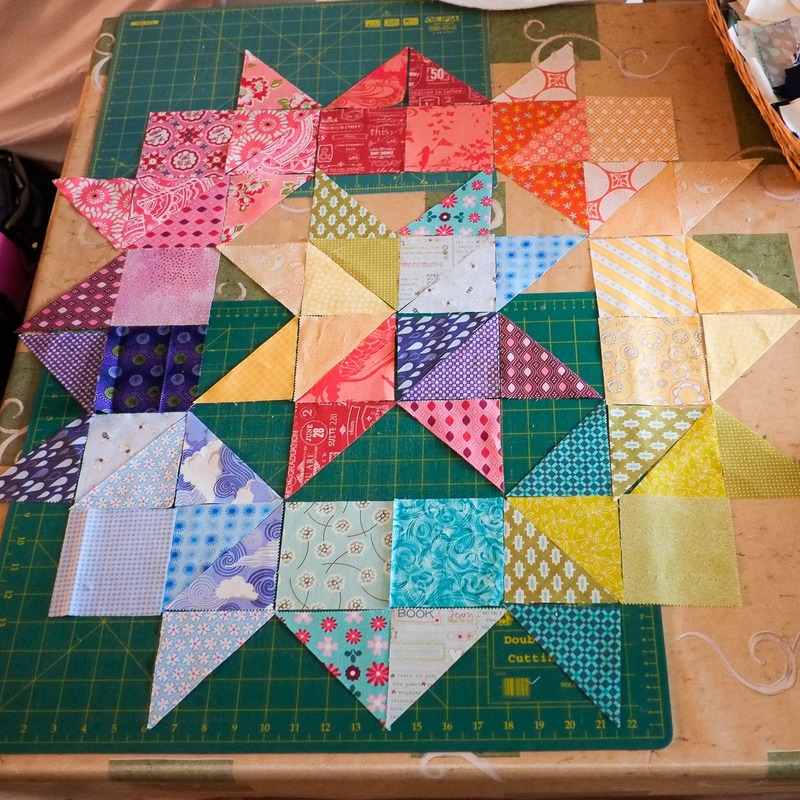 Whatever version you choose or whatever name you choose to call them these 8 pointed star blocks are hard to resist. 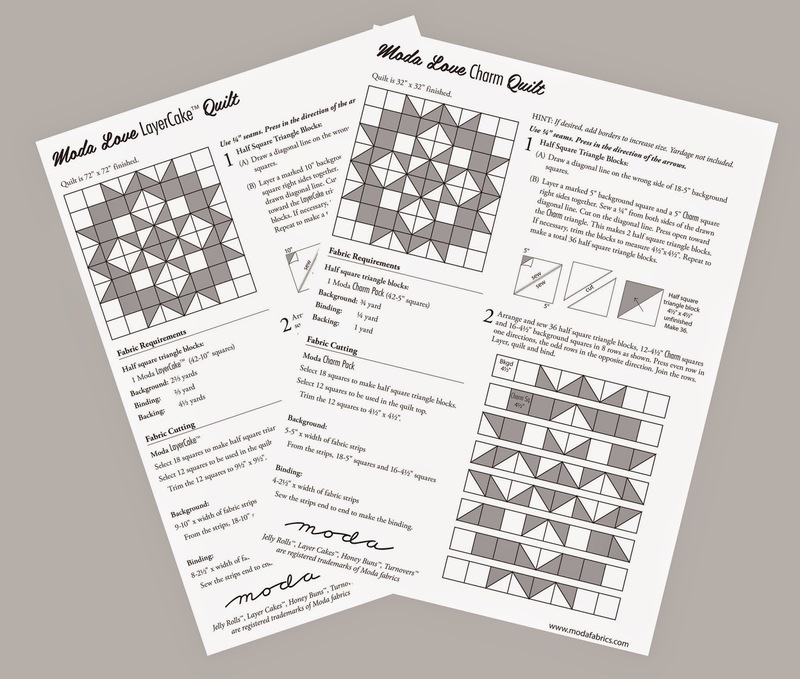 Moda has chosen a simplified version that can be made from Layer cakes (72”) Charms (32”) or mini-Charms (12”) and have given the pattern away for free here. There is a blog hop going on at the moment to showcase new Moda fabrics for Autumn/Winter here if you want to see some lovely versions of this block. I really like this one at Fresh Figs. The layer cake version seems like a great and quick way to piece a quilt top! If you have any Swoon blocks or quilts to share we’d love to see them on IG (#modernirishquilters) or on our Flickr or Facebook pages.